Our Destiny 2 Dawning 2018 guide contains the release date, and also details rewards, quests and weapons which are coming to the game this Christmas. 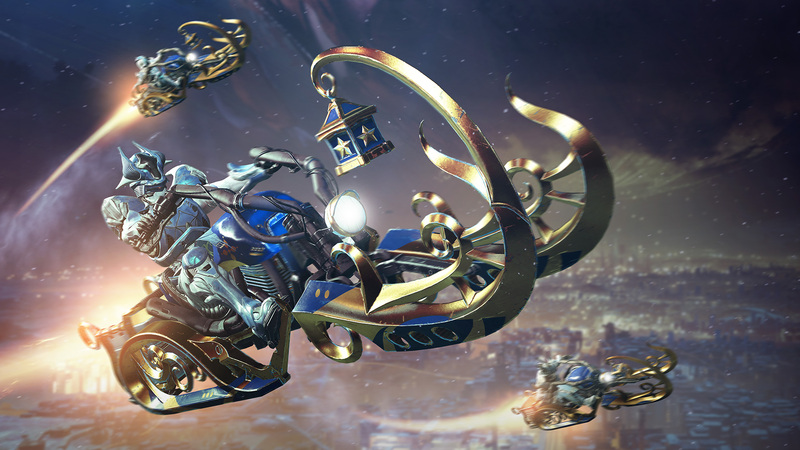 For Destiny 2’s Christmas festivities this year, Bungie’s stepped up the Dawning for all involved. Eva Levante is back in the Tower, and this time she’s brought some of her favourite recipes with her. Yes that’s right, we’re all encouraged to get baking this year. Baking loot of course. There’s an oven (of course), and we’ll need to gather the materials needed to create a wholesome dish. Other NPCs in the world will also help us achieve our baking goals, and provide us with the opportunity to earn special ingredients for powerful rewards. It’s certainly going to be the most exciting Dawning event yet, and we’ve rounded up everything that you need to know about it just below. If you're after a list of all the recipes and how to get every ingredient in this year's Dawning event, make sure you head on over to our Dawning 2018 - Recipe list and Where to find all ingredients page! The Dawning is a limited-time event in Destiny 2, which celebrates the winter season. It all kicks off on 11th December, 2018 and end at the weekly reset on 1st January, 2019. As for the start time, it's been confirmed that the Dawning will go live at 09:00AM PST. Here's when it'll kick off in your region! Eva Levante’s returning to the Tower with a magical oven and some special baking recipes. It’s up to you to find the ingredients and pop them in the oven for special Dawning themed loot. 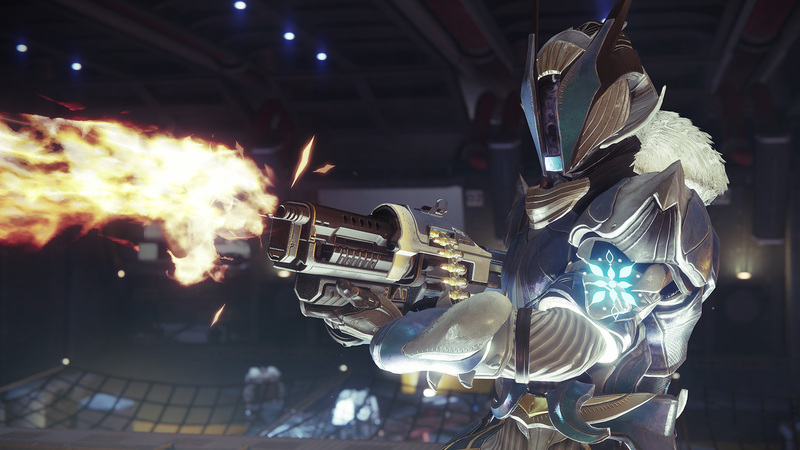 You’ll find all sorts of ingredients by defeating enemies and completing various activities in Destiny 2. Once you’ve found them, you can combine them for treats like Gjallardoodles or Chocolate Ship Cookies. What’s most exciting is the experimentation involved. It’s up to you to try different combinations and discover all new recipes which could grant you some seriously tasty treats. Here’s a look at the new Avalanche Machinegun reward. As you gather ingredients and bake items, you will progress towards unlocking this festive Sparrow. While boosting, the Sparrow spawns a glimmer present every few seconds, until boost runs out. Glimmer presents burst open after a moment so that players can acquire the glimmer. Only active during the dawning. When the player lands a trick with the Sparrow, 3 to 5 glimmer presents are spawned. It wouldn’t be the Dawning without new wares from the Eververse. First off, there will be double engram drops every time you level up, with players receiving both a Bright and Dawning Engram. There will also be a “knock-out” list on the Dawning Engram, preventing you from receiving duplicate items until you’ve earned them all - good stuff. Here’s a look at a lovely ship and Ghost. Oh, and there are multiplayer emotes now too!